A good workout routine incorporates movements that engage all major muscle groups. You don’t want to “spot train” only focusing on one muscle group during your workouts and neglect the others unless your training split requires you to do so. Don’t forget leg day! A great way to work out several muscles at once is by using a rowing machine. A rowing machine provides a great workout for lower body muscles, biceps, triceps, upper back, and more. But when using a rowing machine, form is important. 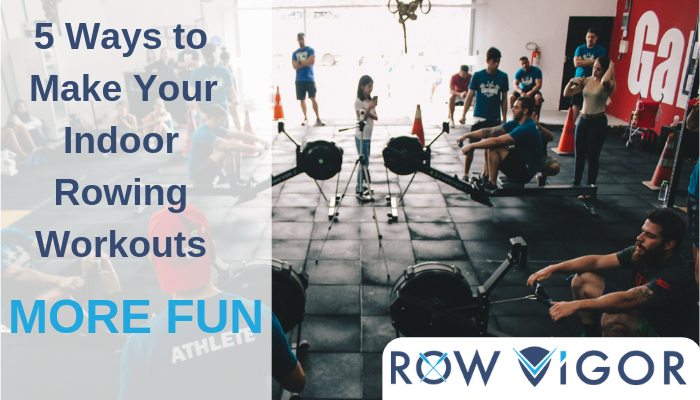 You’ve decided to start implementing indoor rowing into your workout routine but you’re not sure how to actually use a rowing machine. Well, we’ve got your back! What Muscles Does Rowing Work and What Are the Benefits of Rowing? Today’s world is arguably busier than ever before, which is probably why 77% of American adults don’t get enough exercise. We get it—going to the gym can be boring, time-consuming, and inefficient. You have to hop around from machine to machine in order to get a balanced workout, which can often take over an hour. 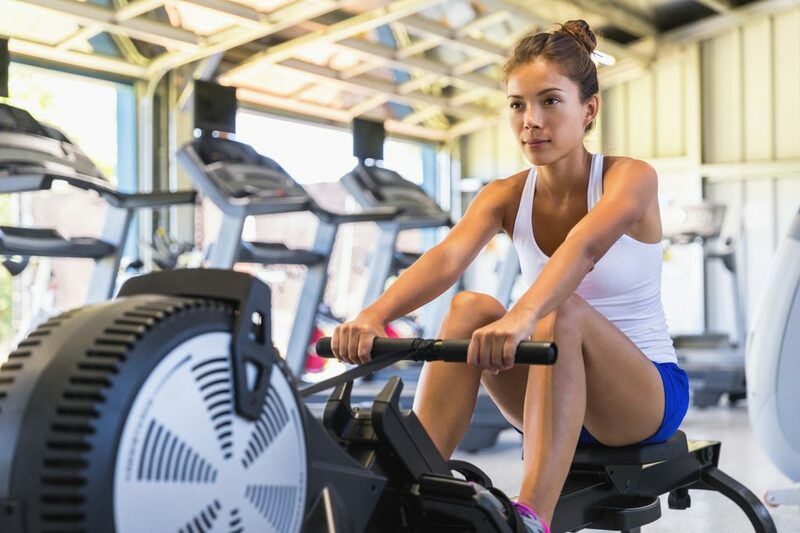 If you’re looking for a fast, fun, full-body workout that takes care of strength and cardio all in one, then rowing may be the answer. 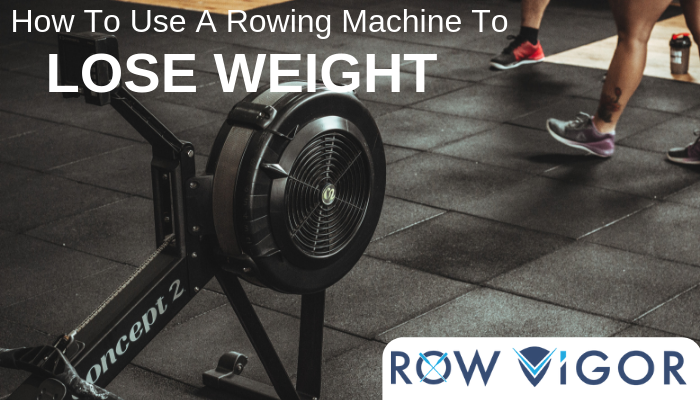 A rowing machine can help you lose weight and gain muscle without bulking up. It’s also an effective, low-impact way to strengthen your heart and lungs. But what muscles does rowing work, and why is it such great exercise? Read on to find out! A shocking 77.1 percent of Americans don’t get enough exercise. This is one of the leading causes of the 160 million obese or overweight individuals in the country. The good news is, by adding just 30 minutes to an hour of cardio exercise to your routine a few days a week, you can reduce your likelihood of joining these statistics. If you are a bit hesitant to begin high-intensity training, don’t worry, you don’t have to go full throttle right away. 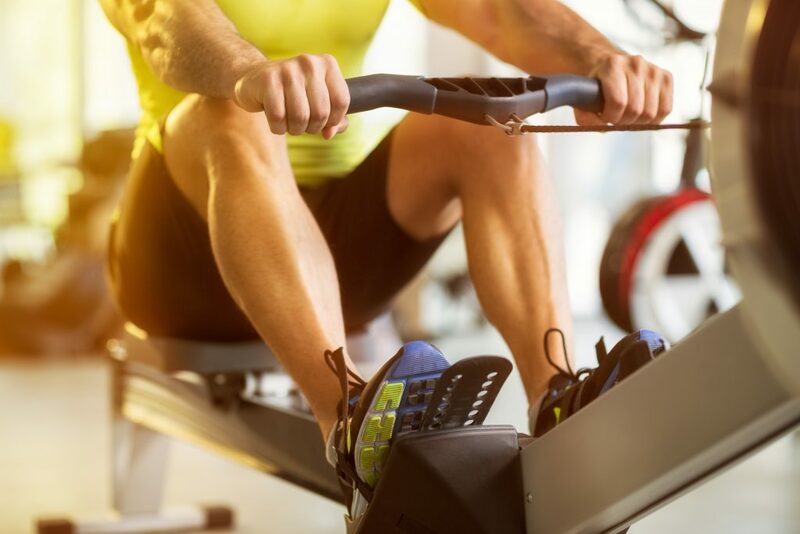 A great source of cardio exercise is a rowing machine workout. Rowing, as simple as it may seem, is one of the most innovative workouts you can perform. It combines strength and cardio to push your body’s stamina and endurance past its plateaus. 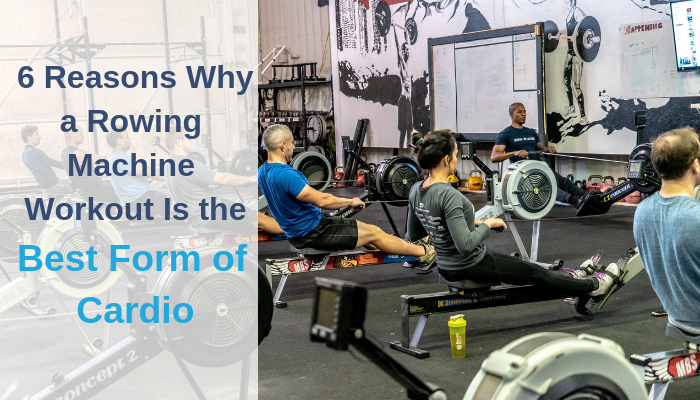 The invention of the rowing machine has revolutionized workouts, giving anyone the ability to gain stamina and strength found in Olympic rowers from home. 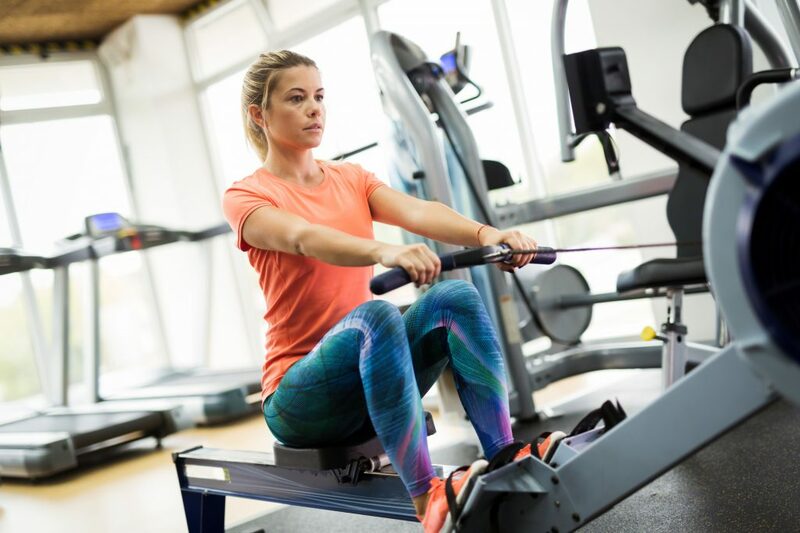 Whether you are training for a race, want to improve your cardio, or want to work nearly every muscle in your body, knowing how to use a rowing machine will give you the advantage you need tenfold!